Windows is packed to the rafters with features, many of them great—and others, just meh. Luckily, there are free alternatives that are more powerful, more efficient, and take only minutes to install. 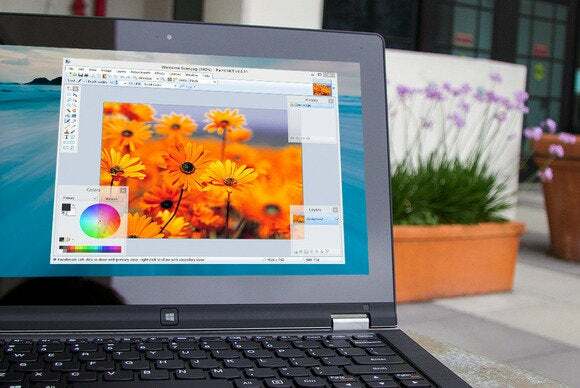 Read on, and we’ll show you 9 built-in features of Windows that aren’t up to snuff, and the free software you can use to replace them. The search functionality in Windows 8 is fast and well-integrated with the new Start Screen. Still, the Start Screen search isn’t perfect: It can’t find files that aren’t executables or documents. If you want to search through every file on your system, you have to use the excruciatingly slow File Explorer search. Or, you can use Everything. You type and Everything finds what you're looking for, narrowing down the results letter by letter like a faster, local Google Instant Search. “Everything” is an indexed search utility that lets you search through every single file on your system, practically instantly. Just type a file name, and before you’re done you’ll see what you’re looking for. Yes, it really is that fast. For even faster access, pin it to your toolbar. It’s ironic that one of the simplest things you do in Windows can be one of the most frustrating. File transfers have gotten better in recent versions of Windows, but they can still take a long time, and faulty transfers are a great way to ruin your afternoon (especially if your afternoon consists of shuffling numerous files around). 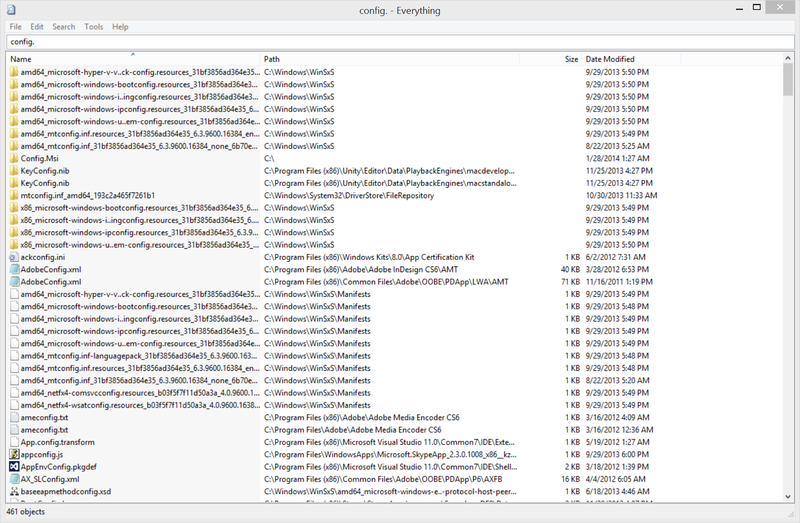 Teracopy makes shuffling large batches of files an absolute breeze. 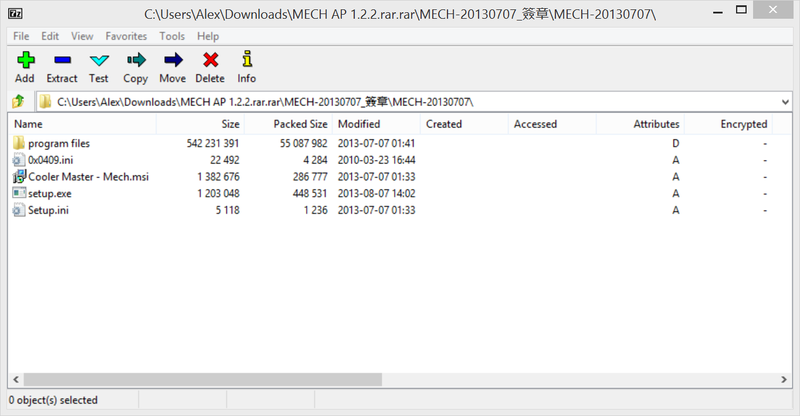 Particularly in Windows 7 or earlier, you should immediately update your system with TeraCopy, a free utility that speeds up file moves substantially and protects you from failed transfers—it'll skip over a file that generates an error, rather than sending the entire transfer grinding to a halt. It also allows you to pause and resume transfers at any time, and even better, it integrates directly with Windows Explorer, so once it’s installed you can just drag and drop files like usual but with the full benefits TeraCopy provides. 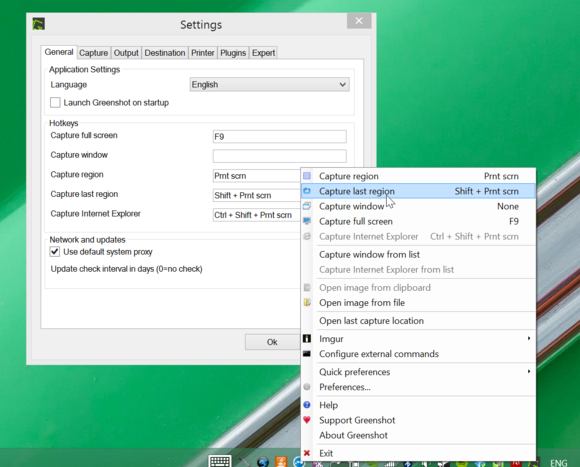 In Windows 8 you can take a screenshot by pressing Win-PrtScn, but to take a whole bunch at once, you should get a dedicated screenshot app. Greenshot gives you granular, customizable controls for quick and "just-right" screenshot taking. There are more contenders than you'd expect, but we recommend Greenshot. It lets you bind hotkeys to all sorts of screenshot commands (capture the whole screen, just a window, and just a region, for instance), and specify what will happen with those screenshots. You can automatically open a Save As dialogue, open the screenshots in a lightweight image editor, or save them directly to your hard drive using a naming scheme of your choice. The Windows process manager, which pops up when you hit Ctrl-Esc-Shift or open the "Processes" tab in the Windows task manager, shows you which programs and processes are running and how much system resources they are using. For the most part, Windows’ built-in process manager works fine, and it was substantially improved in Windows 8, but sometimes you need a little more. Process Explorer is a task manager for power users. For that, there’s Process Explorer, an advanced tool offered by Microsoft itself for digging deeper into your active processes. 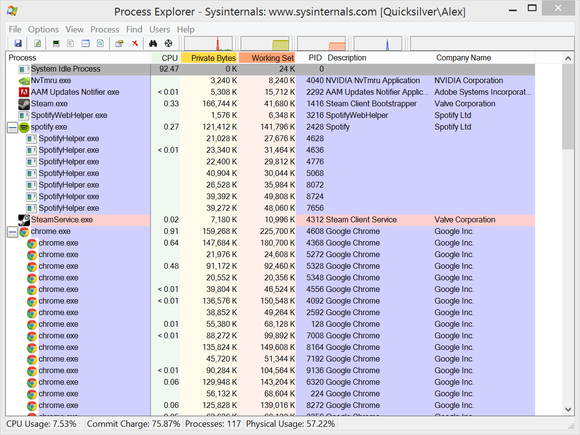 Process Explorer groups processes into a convenient tree structure, so that it’s easy to see your web browser’s 30 processes—for example—all in a single place. Process Explorer also color-codes processes, so you can tell at a glance which ones are your programs and which are background system processes. It also can connect to the Internet to help you identify mysterious processes that are bogging down your computer. Check out our full Process Explorer review for a lengthier explanation of the tool's wondrously granular capabilities. 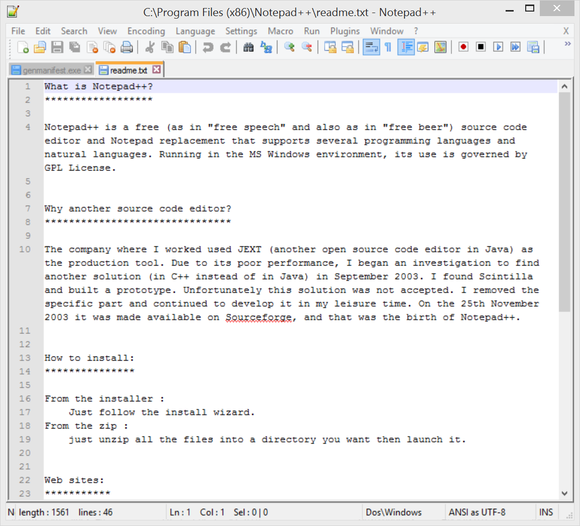 As a plain-text editor, Notepad’s the sort of program that it’s hard to imagine upgrading. After all, isn’t simplicity the point with Notepad? If you wanted more, wouldn’t you just switch to Word or (heaven forbid) Wordpad? Not quite. Notepad++'s numbered lines is a huge improvement in and of itself if you're a programmer. 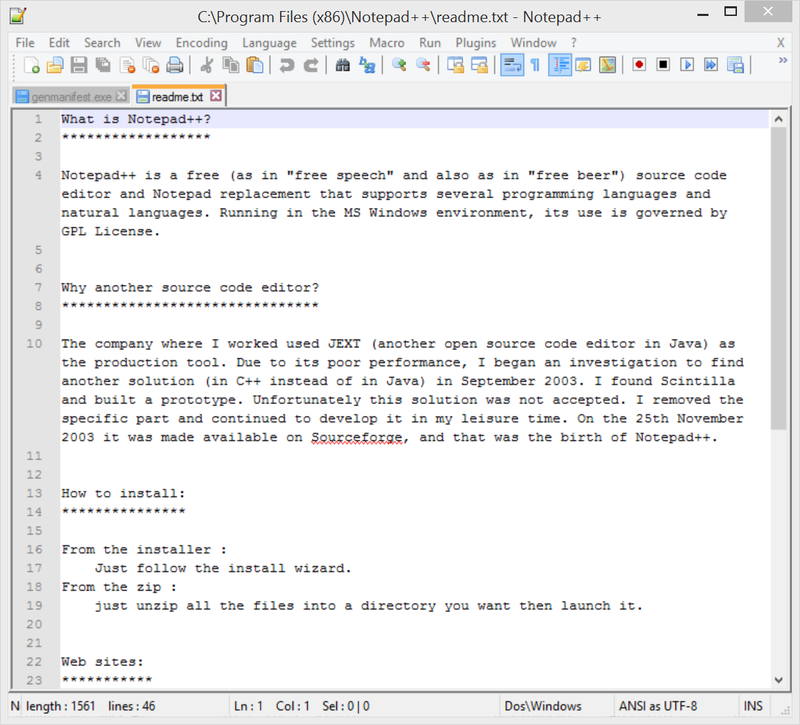 Notepad++ is a free plain-text editor that keeps the simplicity of Notepad but adds a bunch of useful new features. In particular, Notepad++ offers a nicely customizable user interface that lets you edit multiple files at once and even includes spell-check. Some features are designed specifically for programmers, but even if you never touch those, you’ll appreciate the upgrade. Sometimes you want something a little more exotic than a standard, compressed .zip file. RAR is the second-most common archive format, with a number of advantages, but Windows can’t open .rar files by default. To do that, you’ll need a better archive program—one like 7Zip. Rooting around a RAR with 7Zip. 7Zip is a free utility that can open .zip, .rar, and virtually any other archive file format. 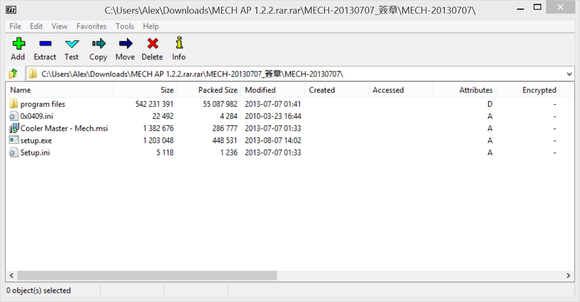 You can’t use it to create RAR files (for that, you'd need the for-pay WinRAR), but you can create .zip and .7z files, which offer the best compression of any archive type. If you want to compress tons of big files and save as much space as possible, 7zip is a necessity. Media playback can be a real quagmire. Between all the various file extensions and codecs, you can never really be sure what you’ll need to play any particular file. The only thing you can predict with certainty is that Windows Media Player probably isn’t going to do the job. VLC can play pretty much any media file you want to throw at it. To take the guesswork out of media playback, get VLC. VLC is a compact media-player application that will open and play pretty much any media file under the sun. With VLC, you can even play DVDs directly from your DVD drive—a feature that was removed from Windows Media Player in Windows 8. If you care to dig even deeper, VLC is chock-full of deep features and intriguing tricks, which you can discover in PCWorld's guide to mastering the media player. Opening up Microsoft Paint is a bit like looking into the past. It’s been included in every version of Windows since version 1.0 in 1985, and it hasn’t changed much in that time. If you need any sort of image-editing power at all, download a replacement, stat. 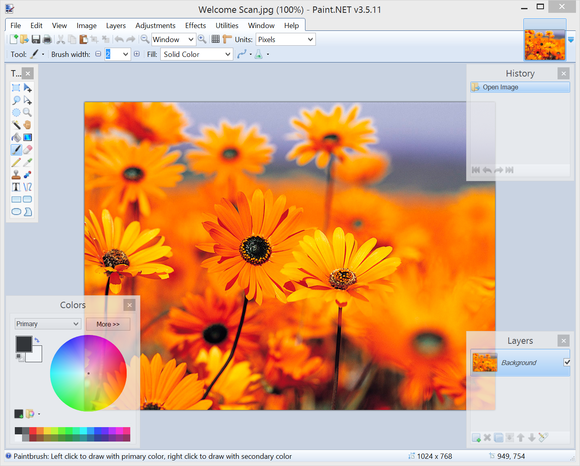 Paint.NET is simple and powerful, a rare combination in free software. For most users, the free Paint.NET is a stellar choice. It’s got all the features you expect to see in a modern image editor, like layers, filters and a history pane, all wrapped up in a nice, tidy, UI. If you’re looking for more advanced photo editing options, GIMP is also free, and incredibly powerful, though the complex interface isn’t quite as user-friendly as Paint.NET's and suffers from the occasional bug. The built-in audio recorder in Windows is a rare feat of minimalism on Microsoft’s part: The whole thing’s about 25 pixels tall, and it consists of a single button. You don’t have to be an audio engineer to find that a little underwhelming. Audacity's no looker, but it's a beast when it comes to sheer utility. 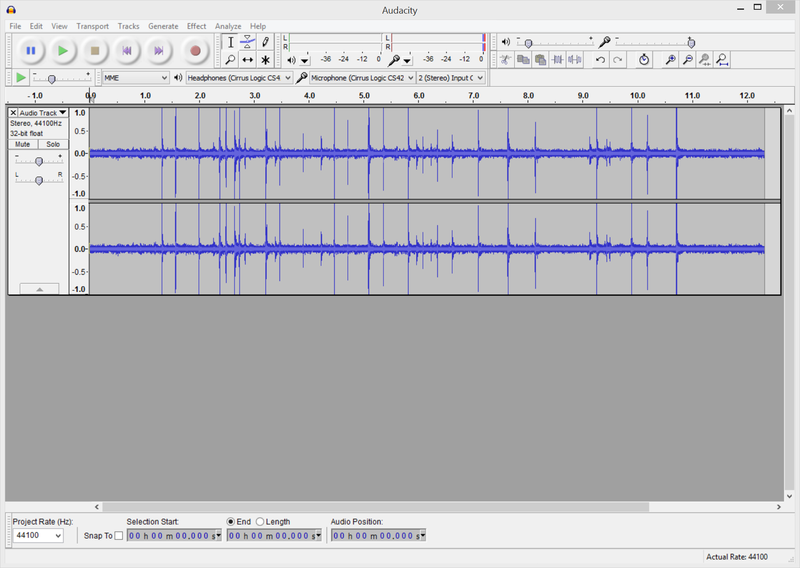 For all your audio recording and editing needs, download Audacity. 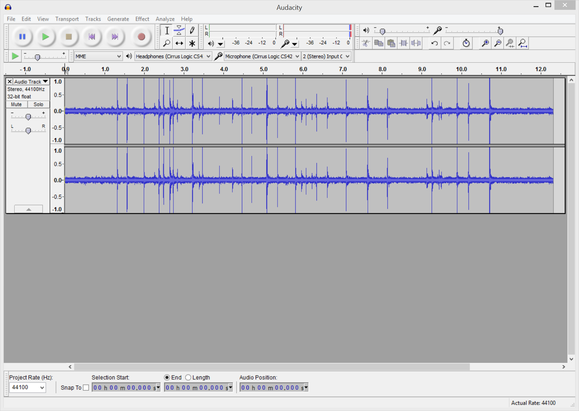 Audacity lets you record multiple channels of audio at the same time, and then edit, splice and mix them as you see fit. Whether you’re recording a podcast, or editing audio from your kid’s piano recital, Audacity is all you need—though the stark, option-filled interface can be imposing at first glance. Check out PCWorld's guide to jumpstarting your recording career with Audacity to learn the ropes and ease into the software's oh-so-deep waters.